Button Making is on the up and up. 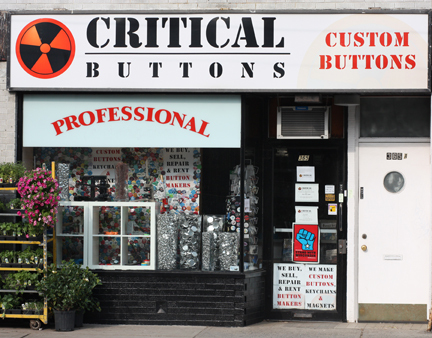 I have now seen quite a few retail stores opening up that sell buttons and button makers. This is great!